Breezy this afternoon and partly cloudy starting tonight, continuing until tomorrow morning. 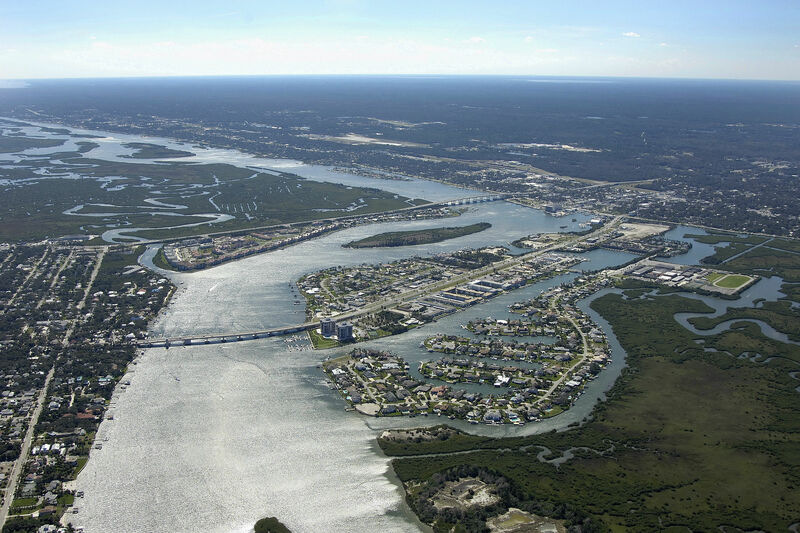 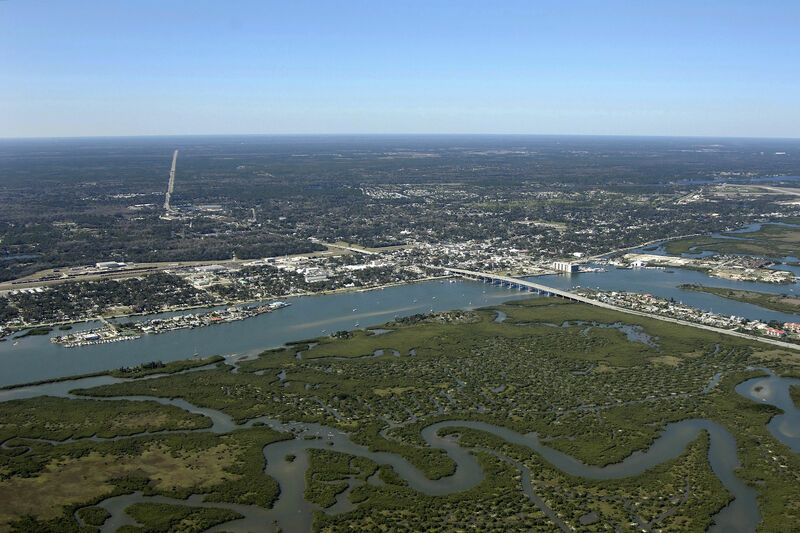 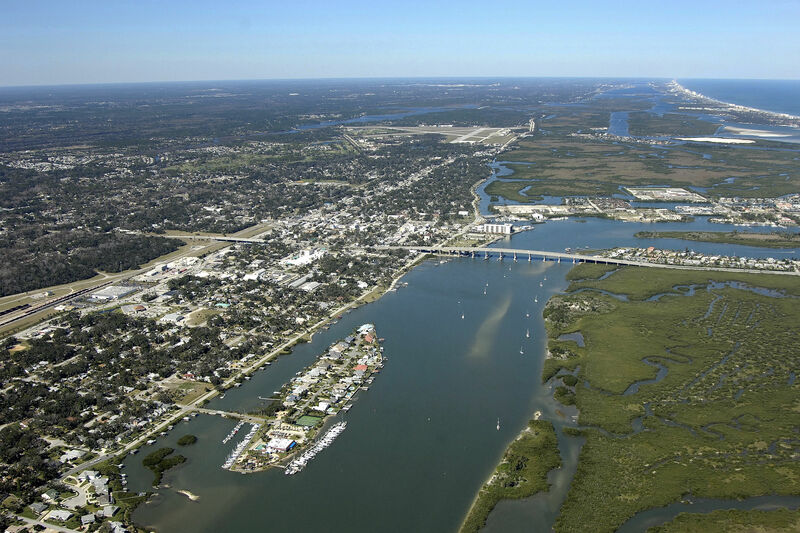 New Smyrna Beach is a town along the Intracoastal Waterway south of the Ponce de Leon Inlet and Daytona Beach. 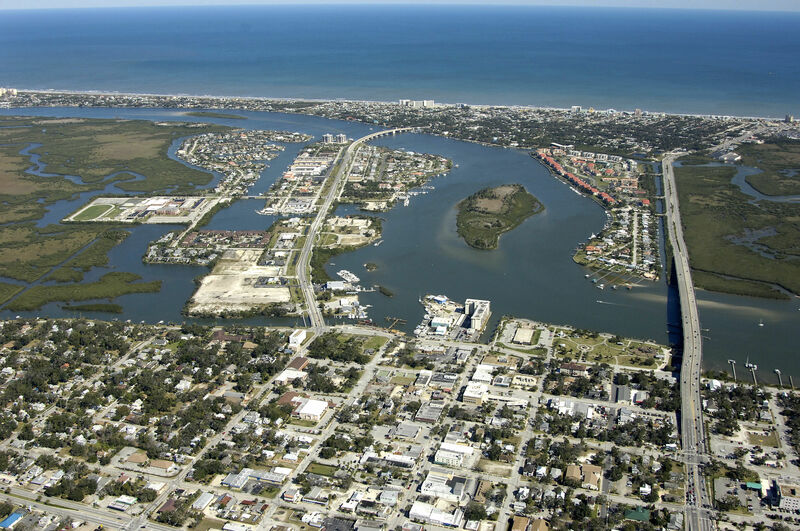 Situated at Mile 845 on the Intracoastal Waterway, New Smyrna Beach has an excellent array of marinas and good anchorage space on the town waterfront. Daytona Beach is 12 miles to the north from here. 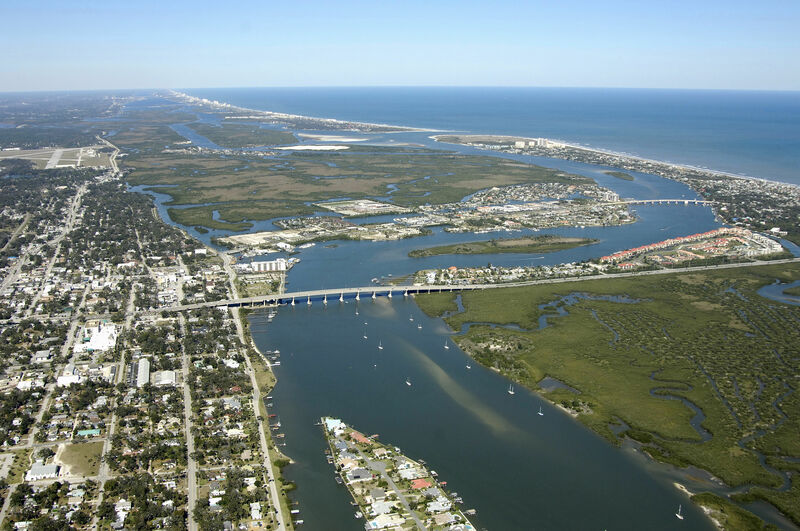 Traveling south from the Ponce de Leon Inlet, you will first need to clear the New Smyrna Coronado Beach Bascule Bridge (24-foot closed vertical clearance; opens on demand 7 a.m. To 7 p.m.) at ICW Mile 845. Once you have cleared the bridge, continue south to pick up flashing red 30 and red daybeacon 32 at the turn toward New Smyrna Beach. From the south, you will first need to clear a 65-foot fixed vertical clearance bridge to the south of Sheephead Cut, and then you will set a course to pick up flashing red 38 and green daybeacon 39, which lead on to the east toward Ponce de Leon Inlet. 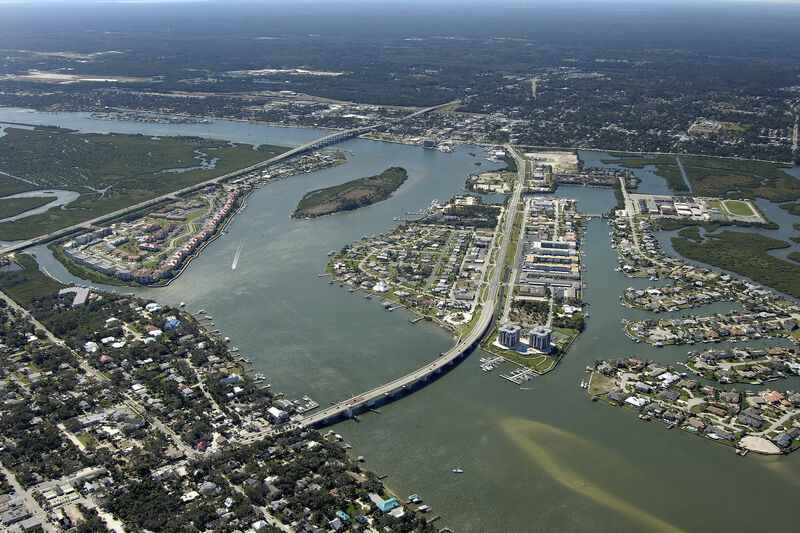 The first marina you will encounter is just south of the New Smyrna Coronado Beach Bascule Bridge on the east shore of the ICW route. 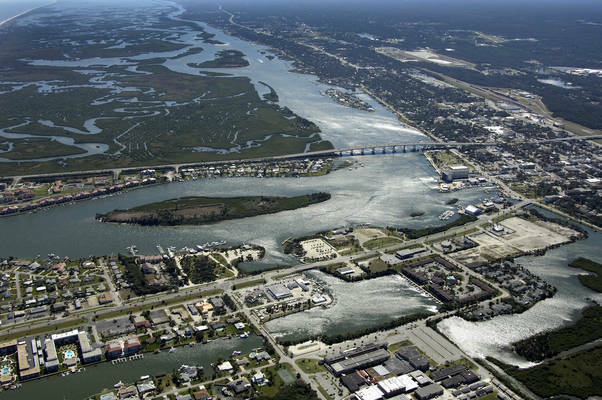 After you have made the turn to the west at flashing green 33, there will be marinas scattered along the north shore of the Waterway. 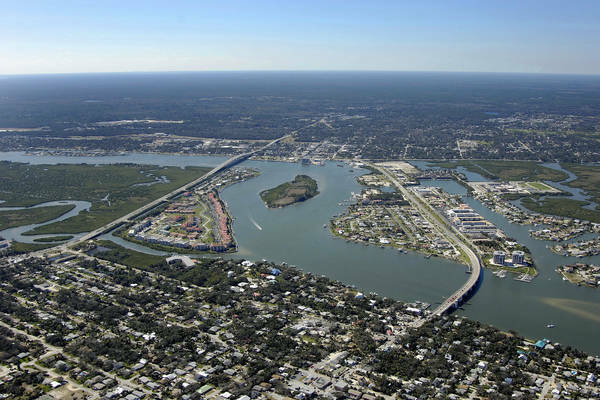 Anchorage is available farther to the south past the 65-foot fixed vertical clearance bridge. No reviews yet! 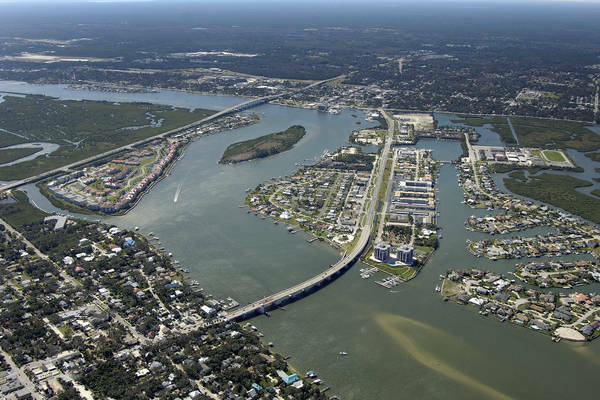 Be the first to write a review of New Smyrna Beach.